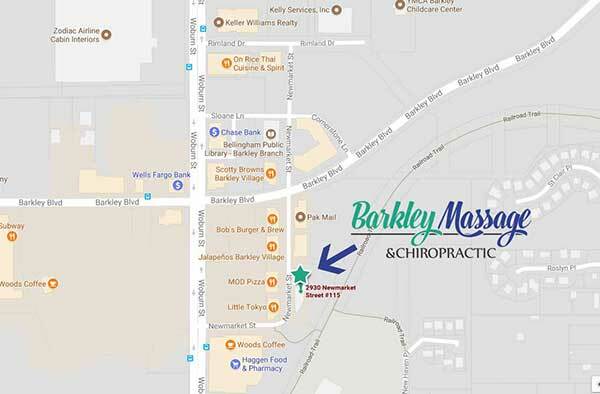 Barkley Massage & Chiropractic features a calm and relaxed setting with 7 private massage rooms for our talented licensed massage therapists. We’re centrally located in Bellingham, WA with ample free parking. 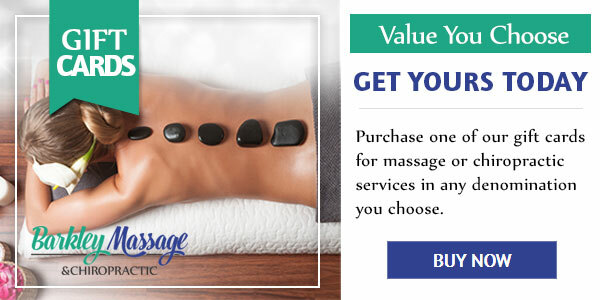 Simply choose the type of massage you are looking for and book an appointment that works best for your schedule. Matt was born and raised in the San Juan Islands and has a deep love for everything that the PNW has to offer. 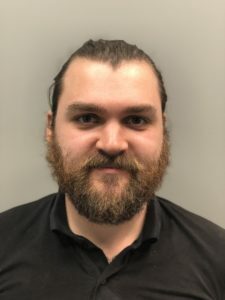 He graduated from the Whatcom Community College Massage Therapy Program, and incorporates Swedish Massage, Myofascial Release, Trigger Point Therapy, Muscle Energy Techniques and even a little Thai Massage into his therapy sessions. This unique approach to both treatment and wellness massage ensures both deep relaxation and positive patient outcomes. In his spare time Matt enjoys traveling & continuing education. Tonya is a Washington native who enjoys books, dogs, and all kinds of hand crafts. 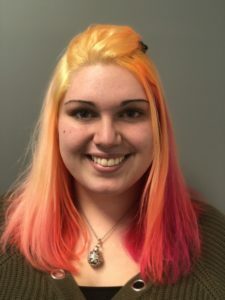 After living a life at a desk all day, personal experience with regular massage led her back to school to learn more about the practice and its benefits. Massage provides not only physical benefits, but also has a positive impact on mental and emotional wellbeing. With how stressful life can be, finding a space to quiet the mind is crucial for also achieving physical relaxation. Massage can facilitate healing from injury, promote regular physical wellness, and improve general state of mind. Tonya, for one, can easily say that getting regular massage has changed her life for the better. Cody is a PNW native who has spent his life studying how the body moves through Gymnastics, Martial Arts, Parkour, and Rock Climbing, as well as a variety of other sports. With his understanding of muscles and movement he can tailor any session to what your body needs. Whether it’s treatment, sports or simply relaxation. Cody has been practicing massage since 2011 after graduating from Spectrum Center School of Massage. Cody has worked with Olympic athletes, MMA fighters, professional marathoners, as well as other notable athletes. He will make sure every session is perfectly designed for you and your body. Techniques: Relaxation, Swedish, Pregnancy, Lymphatic Facilitation and Myofascial Release. Katy comes from Michigan and has practiced since 2008. 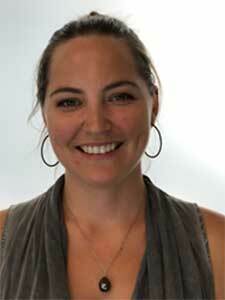 She graduated from Lakewood School of Therapeutic Massage and also Whatcom Community College Massage Therapy program! Her strengths in massage are swedish, relaxation and myofacial. In her free time she enjoys kayaking, hiking and snowmobiling. Elijah graduated from Whatcom Community College’s Massage Therapy program in 2016. 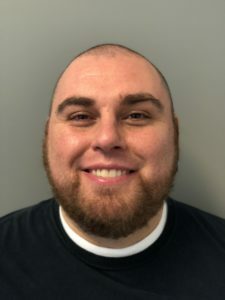 Elijah pursued Massage Therapy after receiving therapeutic massage for a devastating lower back injury that left him unable to walk for a short period of his life. 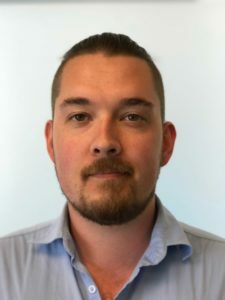 Using the knowledge from his own experience, he incorporates Swedish Massage, Trigger Point Therapy, Lymphatic Facilitation, Myofascial Release and Muscle Energy Techniques to create a relaxing and therapeutic massage designed for the needs of his clients. Elijah is currently in studying Computer Science at Western Washington University. In his free time, Elijah enjoys hiking and playing one of the many musical instruments he has picked up. Techniques: Swedish, Trigger Point, Myofascial Release, Sports, Cupping, Hot Stone & Deep Tissue. Lindsay was born and raised in Whatcom county and has a deep love for her PNW home. She fell in love with helping others through massage therapy. 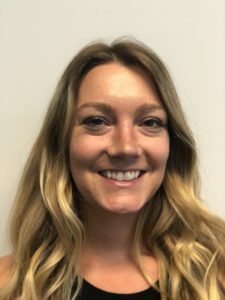 Graduated from the Whatcom Community College Massage Therapy Program she is experienced in Swedish Massage, Myofascial Release, Trigger Point Release, sports massage, deep tissue, cupping, hot stone, and prenatal massage. 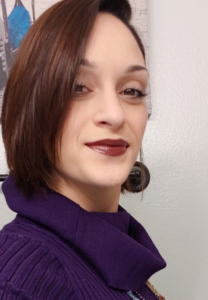 Her focus on client relaxation, pain relief, and over all satisfaction allows her to build quality treatment plans and aim for ideal client wellness. In Her free time she enjoys painting, playing guitar, and going out to socialize with her pet snake and rattie. Techniques: Deep-Tissue, Sports, Relaxation, Swedish Massage & Pregnancy. John spent several years working for UPS and before deciding to pursue a life changing career in massage therapy. He began practicing massage in 2014 and has had no regrets. He loves helping people and making them feel better! 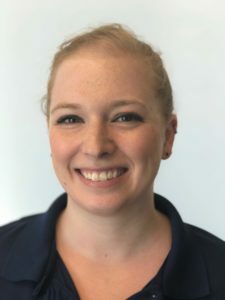 She graduated from healing mountain massage school in 2014 and enjoys working with injury recoveries and other challenges with the body and mind. She has worked with athletes like skiers, runners, cyclists and a few Olympic competitors. 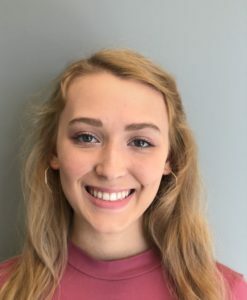 In her free time she enjoys hanging out with her family and pets, going outdoors and playing disc golf. She also practices yoga daily and encourages others to add it to their daily routine. 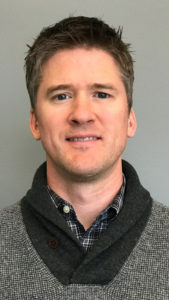 Dr. Todd comes from a family of health care practitioners (including a MD, OB Nurse and a Certified Nurse Midwife) and he knew early on that healthcare was his passion. But it wasn’t until he injured his low-back snowboarding that he went to a chiropractor and became interested in the healing art. Practicing since 2005, you can count on Dr. Luther to provide the correct diagnosis, recommend the right care plan and do what is best for your health. Please read some of his reviews from Glacier Chiropractic where he most recently practiced in Seattle. Riley is currently studying Elementary Education & Special Ed at WWU and absolutely loves Bellingham. She plays guitar in her free time and likes cooking and reading. Please stop in and say hi! If you are a professional licensed massage therapist, please contact us to apply today. View our Pricing and check out our Coupons and Gift Cards for extra savings.